You've added your first Trip Builder item! Keep track of your trip itinerary here. 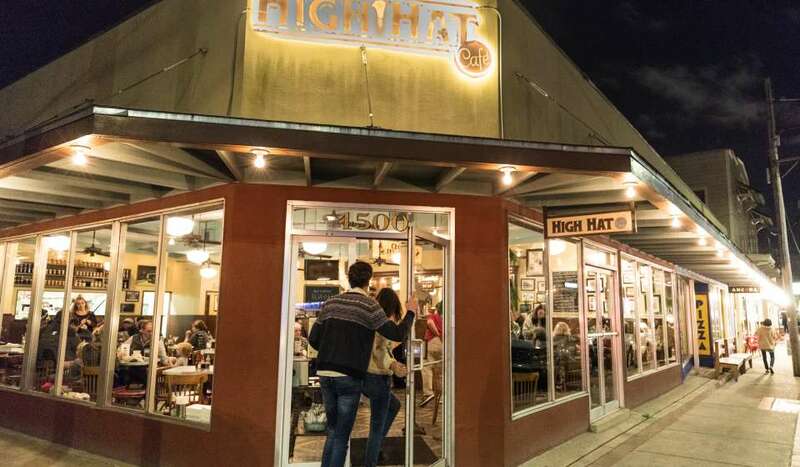 Freret Street has had an unbelievable and exciting revival, with countless restaurants, swanky cocktails and new shops to explore all between Jefferson Avenue and Napoleon Avenue. 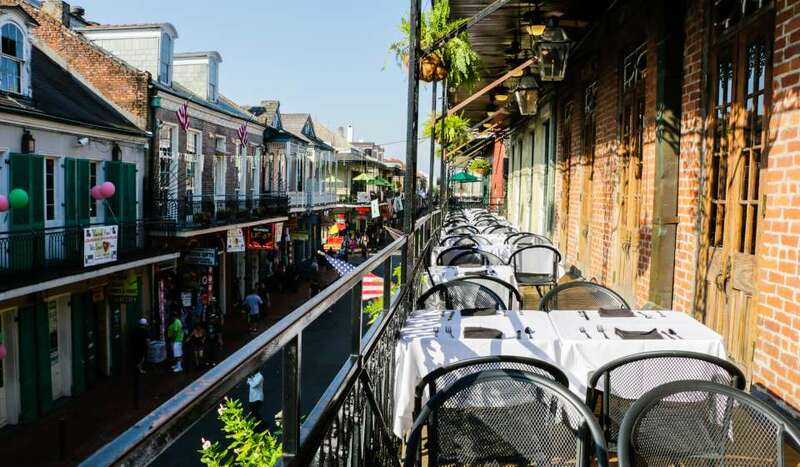 Just a few blocks north of Saint Charles Avenue, Freret Street is a great spot to head for a good meal or leisurely stroll in the Uptown area. 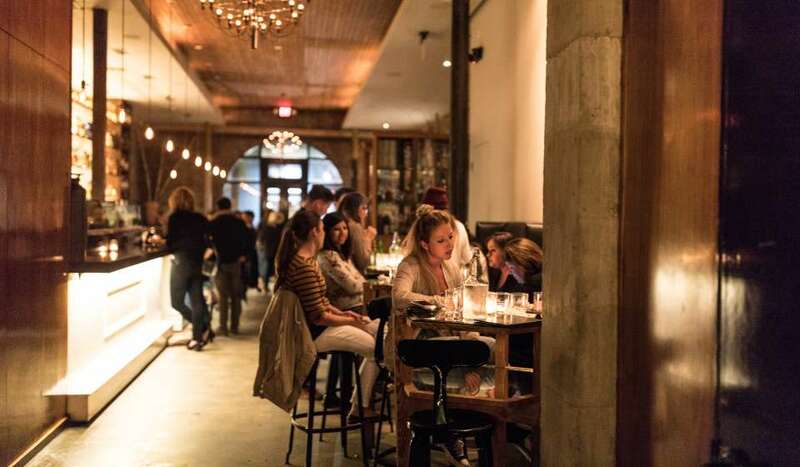 Here are 10 things you can’t miss on Freret Street. 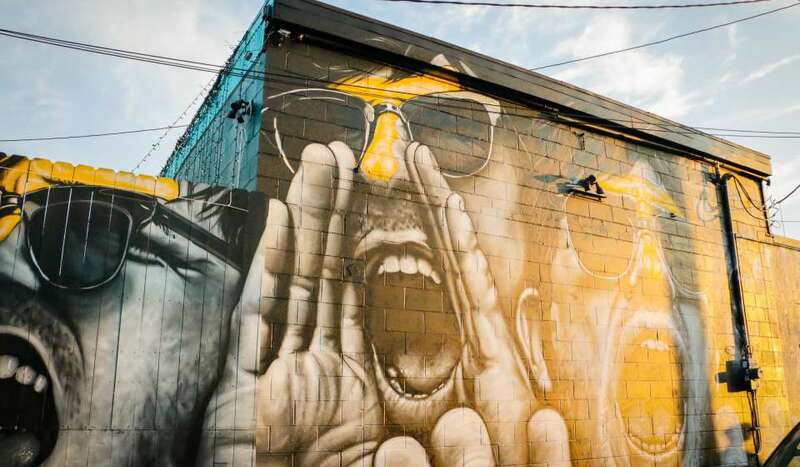 On the first Saturday of every month, Freret Market has live music, food, and art. At the intersection of Freret Street and Napoleon Avenue, you can shop for various local goods. 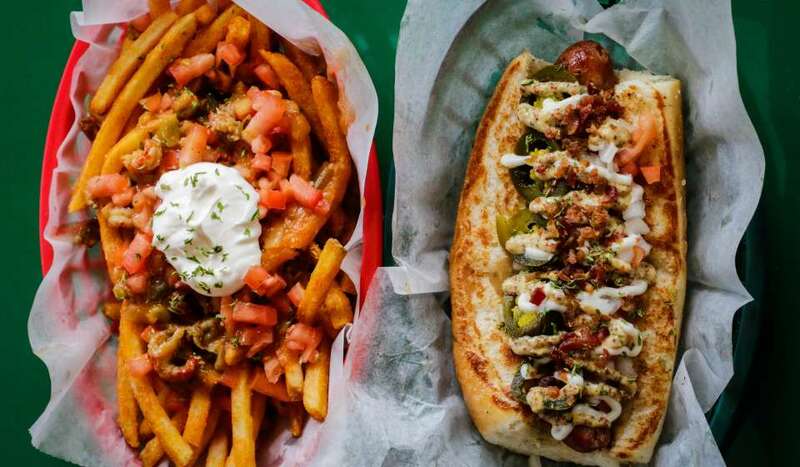 The infamous hot dog shop offers unique hot dogs piled high with the toppings of your choice in a fun outdoor setting. Every Wednesday night, the hot spot offers a trivia competition as well. 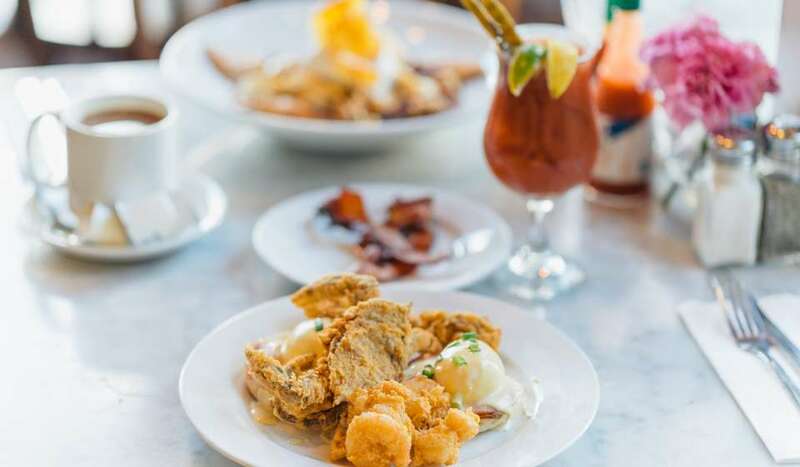 This southern eatery is known for their fried catfish and pies. The also have a great cocktail menu to wash it down. 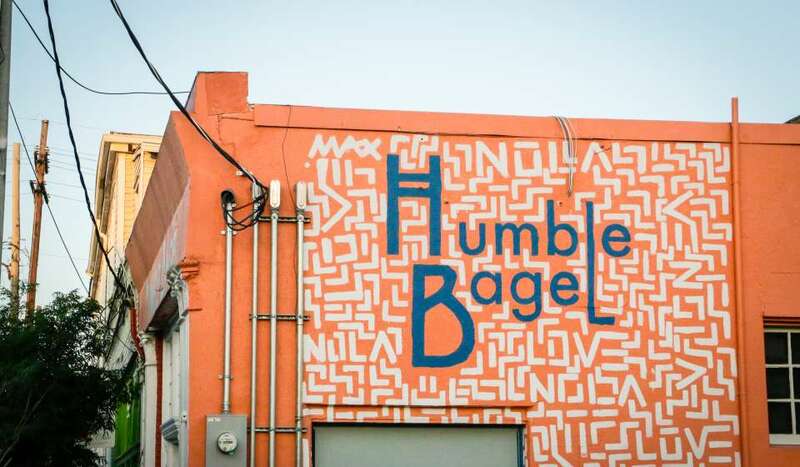 This bagel shop serves a variety of homemade bagels and proudly sells out daily. Head their early to ensure you get one! 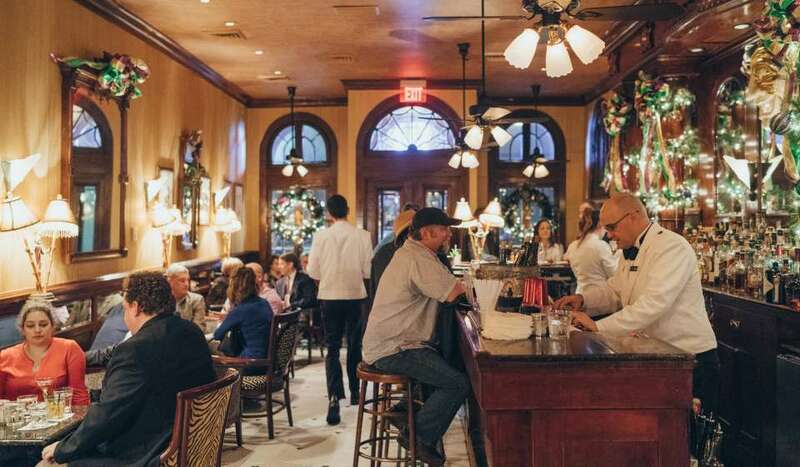 For the beer lover that wants a good meal, Freret Beer Room is a must. 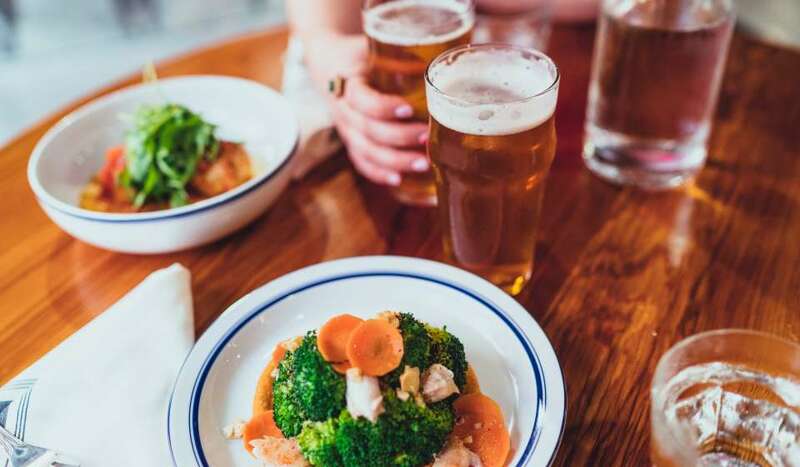 This casual spot has a decadent food menu that pairs well with their extensive list of craft beers. The swanky vibes and all star bartenders make Cure the best setting to grab drinks with friends or the perfect date sport. 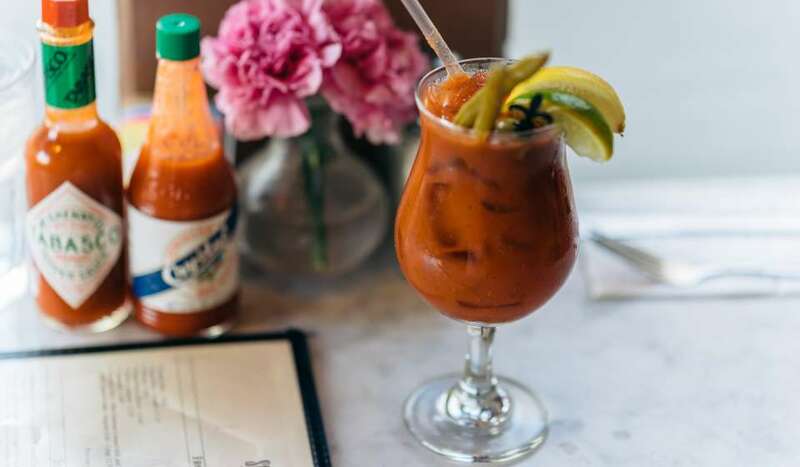 Pro tip: order the daily punch! 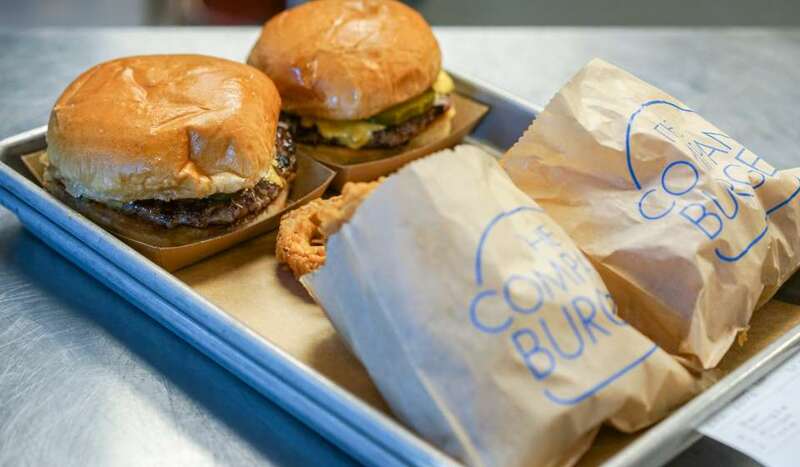 Voted best burger in New Orleans, Company Burger will leave your mouth watering. Even better – you can finish it off with a milkshake. 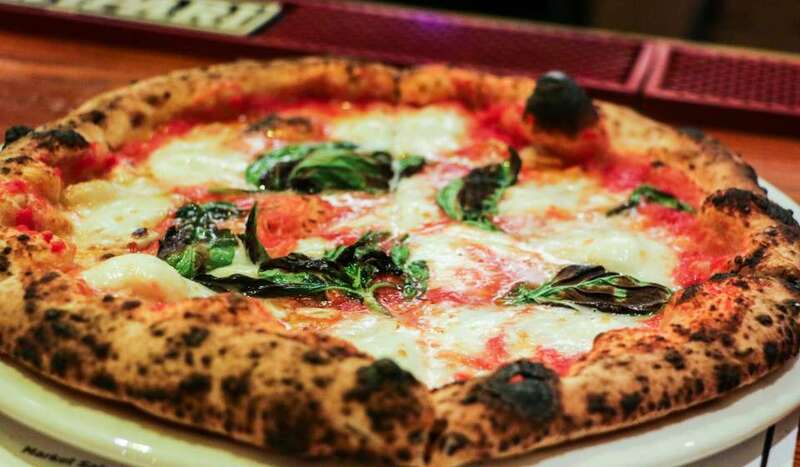 With a pizza oven imported straight from Italy, you can’t go wrong with any of the menu options. 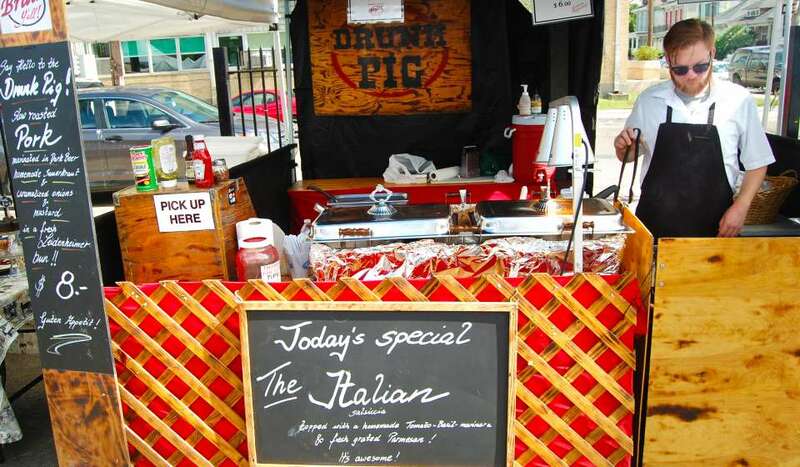 This is a great spot for post-market shopping wine and pizza, or after a cocktail at Cure. 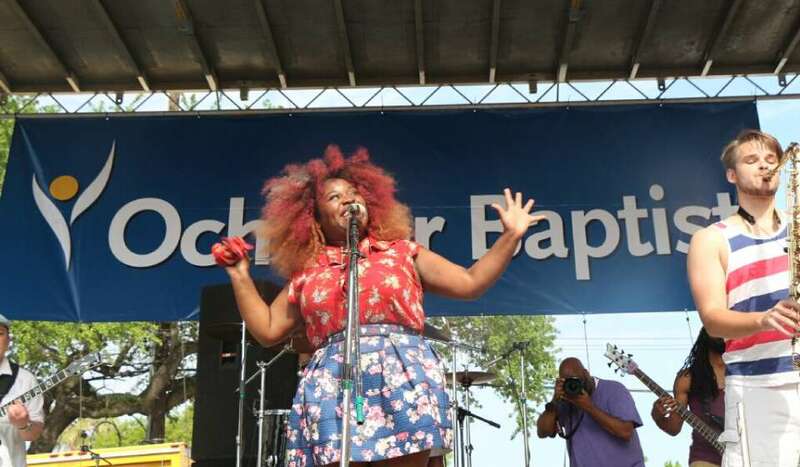 Each Spring, the festival takes place throughout six blocks of Freret between Napoleon Avenue and Soniat Street. Live music, food, drinks, artwork and children&apos;s activities fill the street. It is FREE to attend and open to the public.